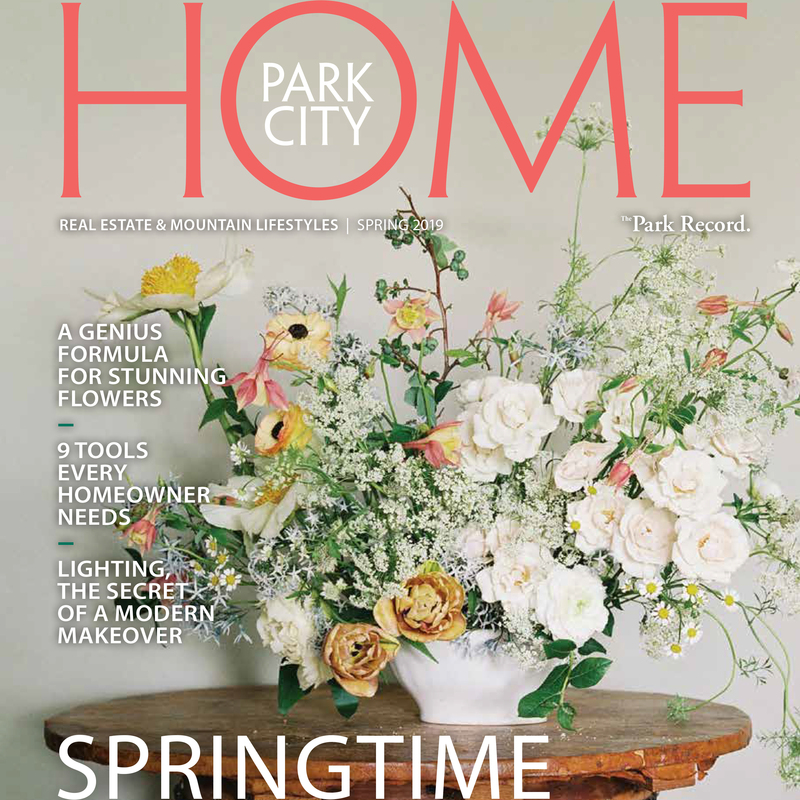 Interested in helping guide the design of Park City's planned arts and culture district? Or what about having a pivotal role as Park City Mountain Resort bids to develop the Resort Center parking lots? There are two spots available on the seven-person Park City Planning Commission, the City Hall panel with broad influence in growth matters. The Planning Commission has wide-ranging duties in reviewing development proposals of various scopes. The seven-person panel, as examples, spent years in highly charged discussions about the Treasure proposal before City Hall reached a conservation deal for the land, but it also has duties seen as more mundane related to amending the municipal plat map. The Planning Commission terms cover four years and will likely begin in early 2019. Former Planning Commissioner Melissa Band held one of the posts. She moved out of the Park City limits, making her ineligible to serve as a Planning Commissioner in Park City. Douglas Thimm currently holds the other post. He is seeking reappointment. Band's departure from the Planning Commission leaves one of the spots without an incumbent seeking reappointment. 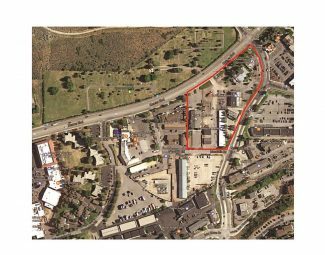 The Planning Commission holds the power to approve or reject a wide range of development proposals, including large projects that are not required to be put before the Park City Council for final approval after the lower panel's vote. Meetings can sometimes become tense as Planning Commissioners weigh a proposal against City Hall's development rules with a landowner locked in a dispute with the surrounding neighborhood. The Planning Commission has long been seen as ranking second in influence to the Park City Council of all of City Hall's panels. A series of former members of the Planning Commission have won elected office as City Councilors. Two current City Councilors — Nann Worel and Steve Joyce — were once Planning Commissioners. Two of Park City's mayors since the early 1990s — Brad Olch and Jack Thomas — served as Planning Commissioners prior to winning City Hall's top political office. The Planning Commission over the next four years is expected to remain busy with a combination of smaller development proposals that typically do not draw citywide attention and prominent ones that will likely be closely watched in the community. City Hall's plans to develop an arts and culture district in Bonanza Park is one of the upcoming proposals that will almost certainly attract interest as the Planning Commission conducts its review. 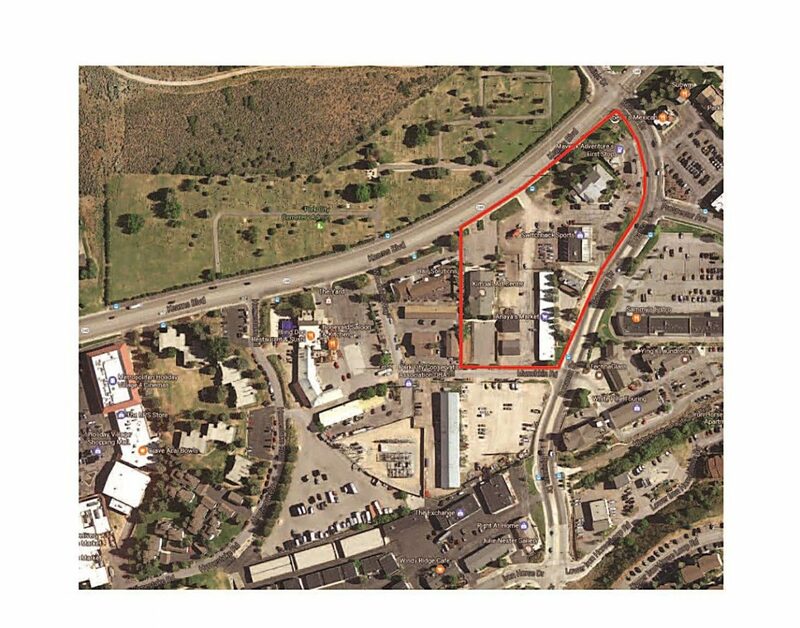 The project is expected to house the Kimball Art Center and the Utah headquarters of the Sundance Institute alongside a transit hub and restricted affordable housing. City Hall is continuing to consider the design details with the possibility that a project is put before the Planning Commission as early as the middle of next summer. The Planning Commission will likely delve into topics like the arts and culture district's traffic patterns, the district's layout and how a project fits with the surroundings. Supporters could laud what they see as the long-range benefits of developing an arts and culture district within Park City while critics could question the impacts of a district on roads like Kearns Boulevard and Bonanza Drive. The Planning Commissioners would consider the arguments as they render what would be a high-profile decision. 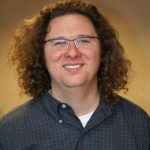 PCMR owner Vail Resorts in the next four years, meanwhile, could make critical decisions regarding development at the Resort Center's parking lots. 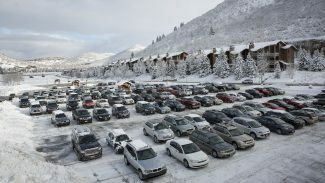 A former PCMR owner in the 1990s secured an overall approval that contemplates development, and Vail Resorts has made early moves as it considers the future of the parking lots. Vail Resorts could ultimately sell the land underlying the parking lots to a third-party developer. The Planning Commission would be heavily involved with the review of a development proposal under any of the scenarios. The panel would be expected to closely study the layout, the height of the buildings and the parking plans as it puts a proposal against the 1990s overall approval. The magnitude of the project will be expected to draw attention from people across Park City. People who live or own properties close to the Resort Center, possibly moving in or buying years after the 1990s approval, may be especially interested as they learn the details. 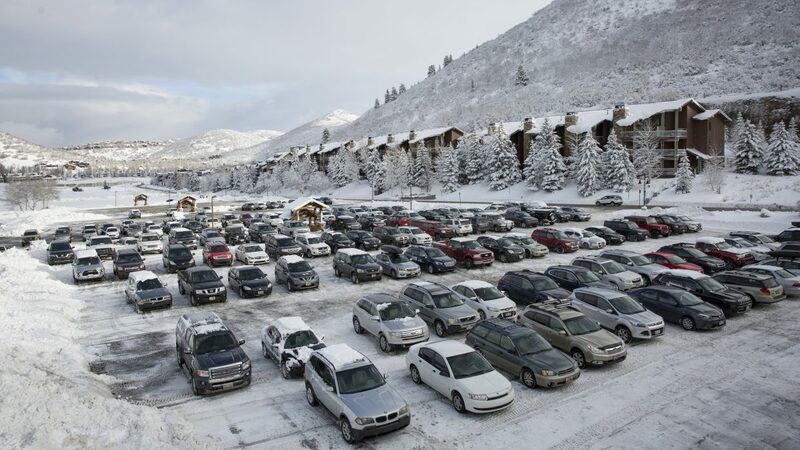 A similar situation could occur if Deer Valley Resort sometime in the Planning Commission term starts to pursue development on the parking lots outside Snow Park Lodge. A project at the location was envisioned as part of the overall approval of Deer Valley decades ago. The Planning Commission meets on the second and fourth Wednesdays of the month, starting at 5:30 p.m. The meetings sometime stretch well into the nighttime. Members of the Planning Commission are required to live inside Park City. Compensation is $100 per meeting. The City Council selects members of the Planning Commission after reviewing the applications and conducting interviews with the candidates. The deadline for applications is 5 p.m. on Dec. 10. Applications may be picked up at the Marsac Building or on the City Hall website, http://www.parkcity.org. For more information, contact Liz Jackson at the Planning Department at 615-5065 or liz.jackson@parkcity.org.